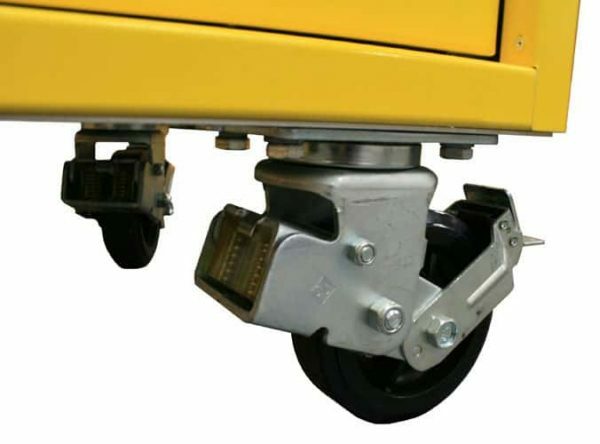 6″ heavy duty shock-absorbing, locking casters. 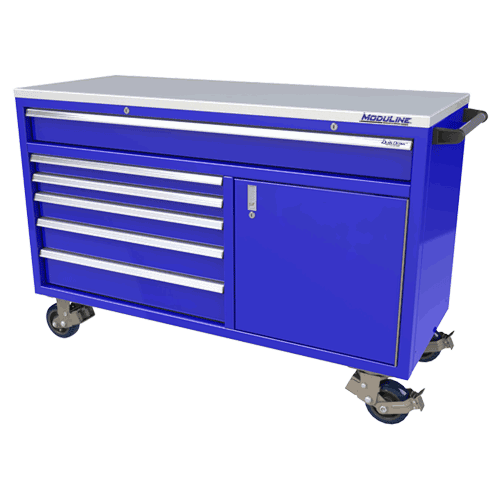 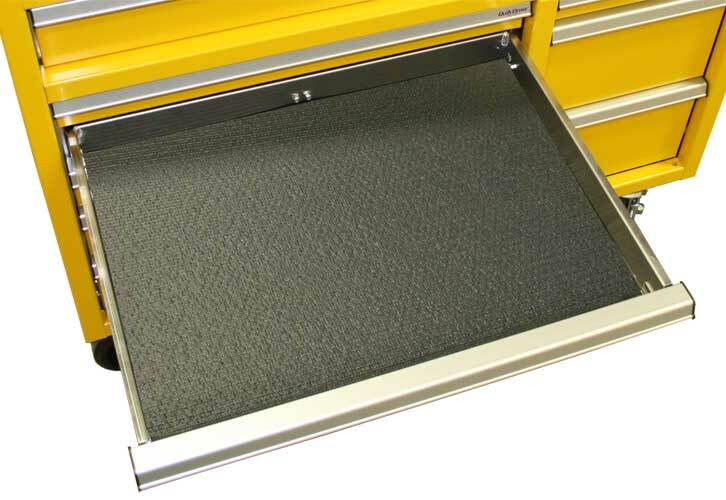 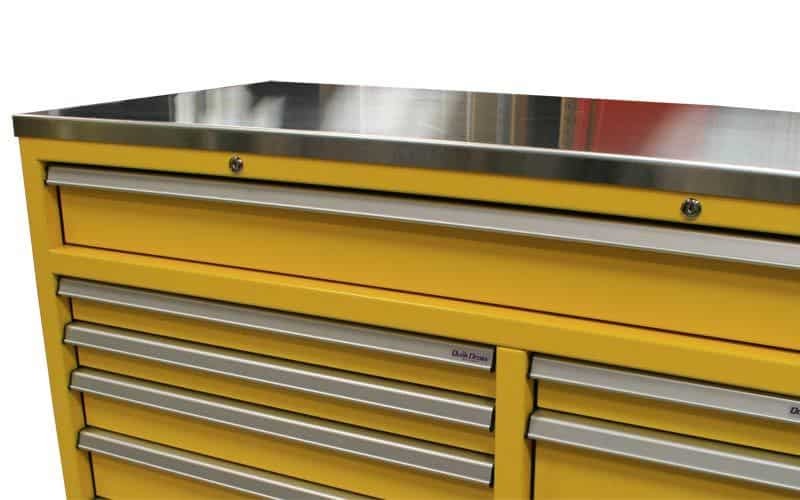 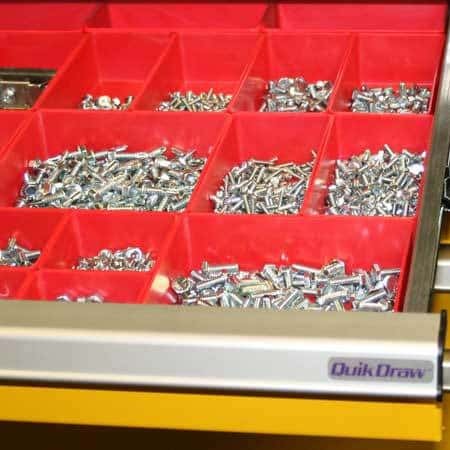 Moduline Mobile Tool Boxes are completely assembled and available in many standard sizes. Custom sizes also available. Extra rigid integrated aluminum color matched frames have double reinforced corners and precision hardware (no welds to crack). 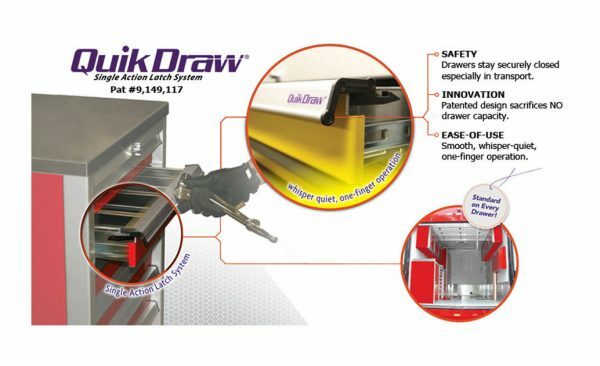 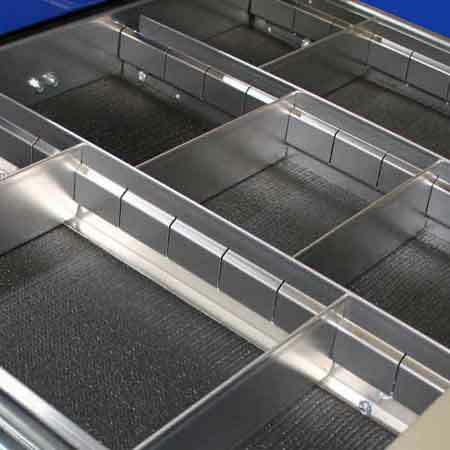 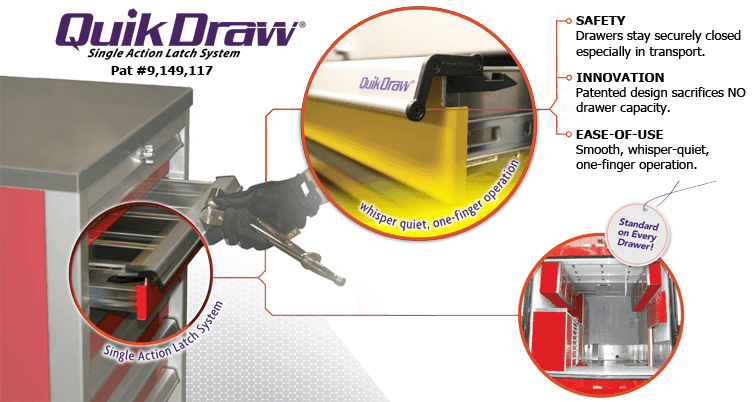 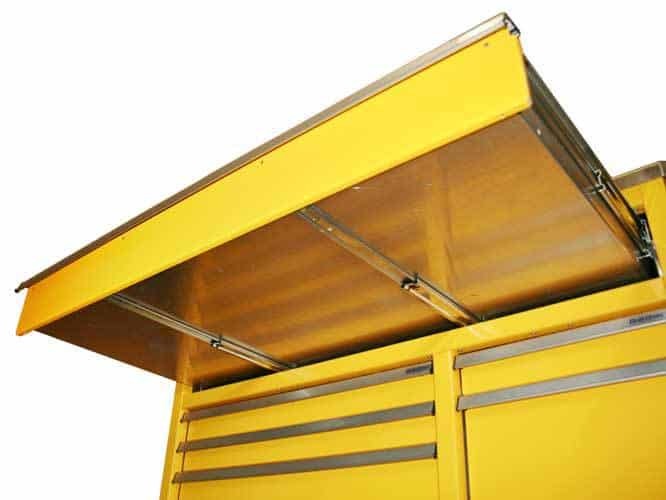 Integrated top bracing provides maximum strength and the ability to mount a vice on the top. 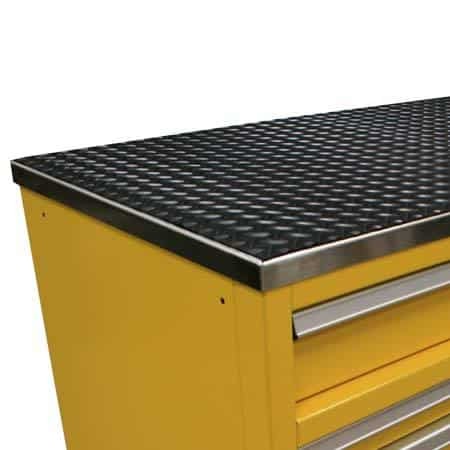 Completely hypoallergenic: Moduline Aluminum Mobile Tool Boxes are constructed from materials that minimize the possibility of allergic response.